This seems to be a fairly common struggle. 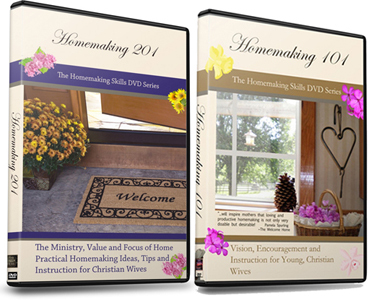 Either way, it left a homemaking scheduling void that you still may be battling to this very day. So what’s a girl to do? Routines: They really are all that, and possibly more. And, I bet you have something simple already set in place even if you don’t see it. When you get up each morning do you usually head to the coffee maker, then let the dog out? If yes (or something similar) then you’ve got this! You’ve already got a bit of the foundation. You just need to expand that to the rest of the day and include some basic homemaking duties. Unless you have found success with a schedule, I recommend using another system. Trying to take a shower precisely at 8:15 every morning and wash the breakfast dishes at 8:45 can leave a homemaker oh-so-frustrated when she didn’t get into the shower until 8:42. When will she do the dishes now? And what about everything after 8:45? It’s not even 9am and she’s already off schedule, and discouraged. What is it that you do each day without fail? Eating and sleeping would be the most obvious. Most homemakers would add cooking and cleaning to that list as well. Homeschooling the children and caring for animals may be something else you do each day, as well as taking a shower/getting dressed, etc. Write out the basics of what you do each day, what you should be doing each day, and leave off what you feel is a waste of time. As you begin to create your own routine, don’t worry about the little things that pop up during the day, things that get you “off track,” or things that take longer than planned, etc. Those will fill in the cracks, so-to-speak. 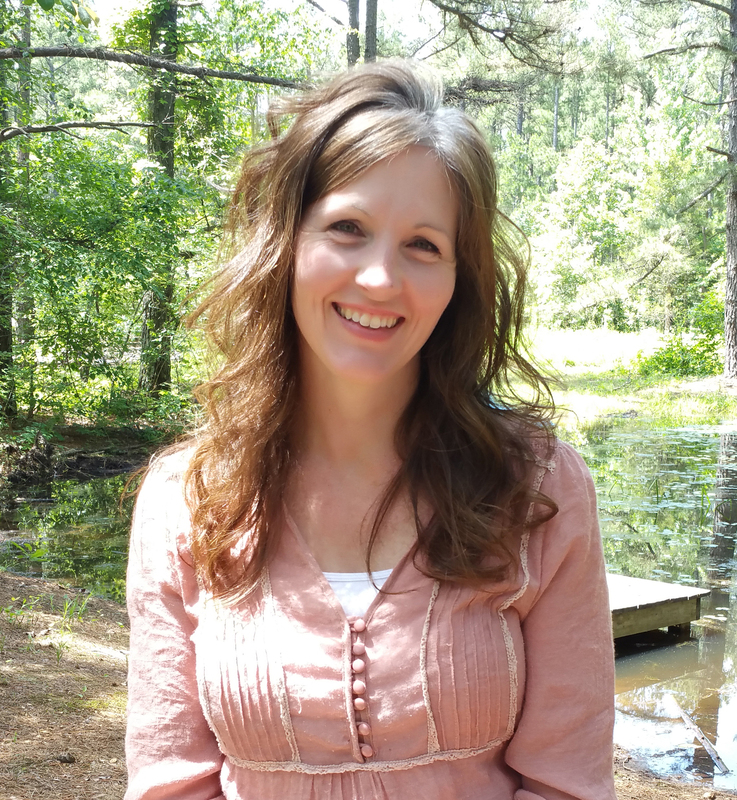 Don’t let those incidentals make you feel like you don’t know what you’re doing as a homemaker. You might think of it as a glorified to-do list. Instead of writing it out every day though, you’re writing it once for the necessary daily activities. And, keeping an eye on the random activities you don’t want to put off. Now that you have a basic plan, the key factor in daily success is sticking with it. 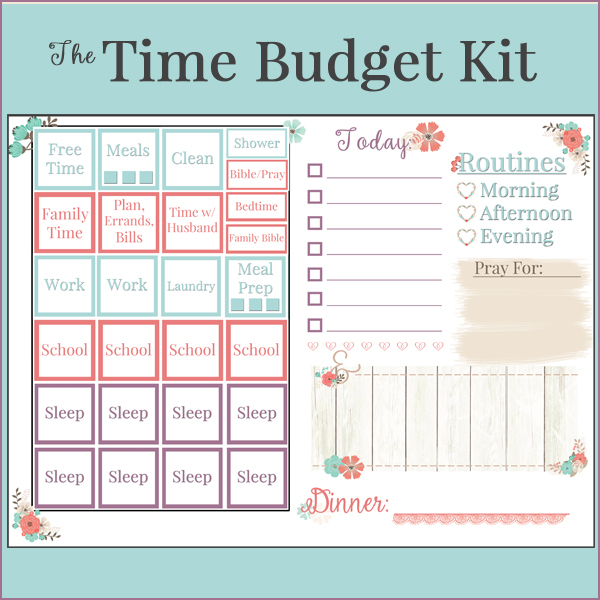 If you’re thinking to yourself that you’re not a stick-to-a-routine kind of girl, yet you are still struggling with bringing order to your day, could I encourage you to give it a try? To get your own blank routine chart, just enter your email below. Don’t forget to check your inbox and click on the confirmation. The pdf will be in the next email. P.S. Do you have some specific questions about this method? 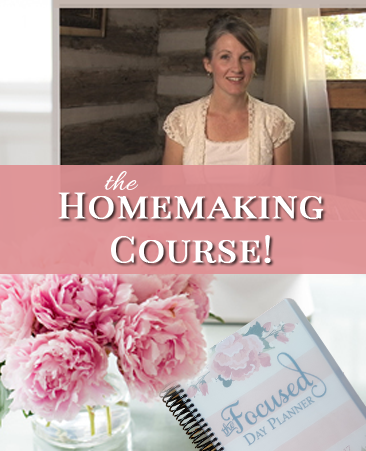 This post is a shortened lesson of the Homemaking Course I offer on my other site: Homemakers Academy, where I go into much greater detail on how to make this routine method work for you and answer each and every question.